NEW!! 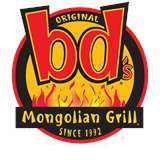 I just heard that as of today, 11/16, bd's Mongolian Grill is joining the list of restaurants offering Kids eat Free. Tuesday is the day! From 5-9 pm one child per paying adult can eat for Free. A soft drink is included with the kids meal. Deerfield is the only bd's location in the Cincinnati area. To add to the fun of a Kids Eat Free night they will also have Magical Entertainment from 6-8 pm. 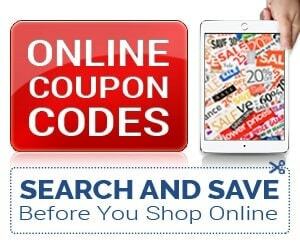 Join bd's Mongolian Grill's Club Mongo to have promotion, events and happenings emailed right to you! 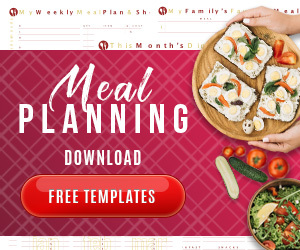 You receive a gift for signing up plus something special for your birthday! “Like” bd's Mongolian Grill on Facebook too! Kids Eat Free and Birthday Freebies mean big savings when dining out! !